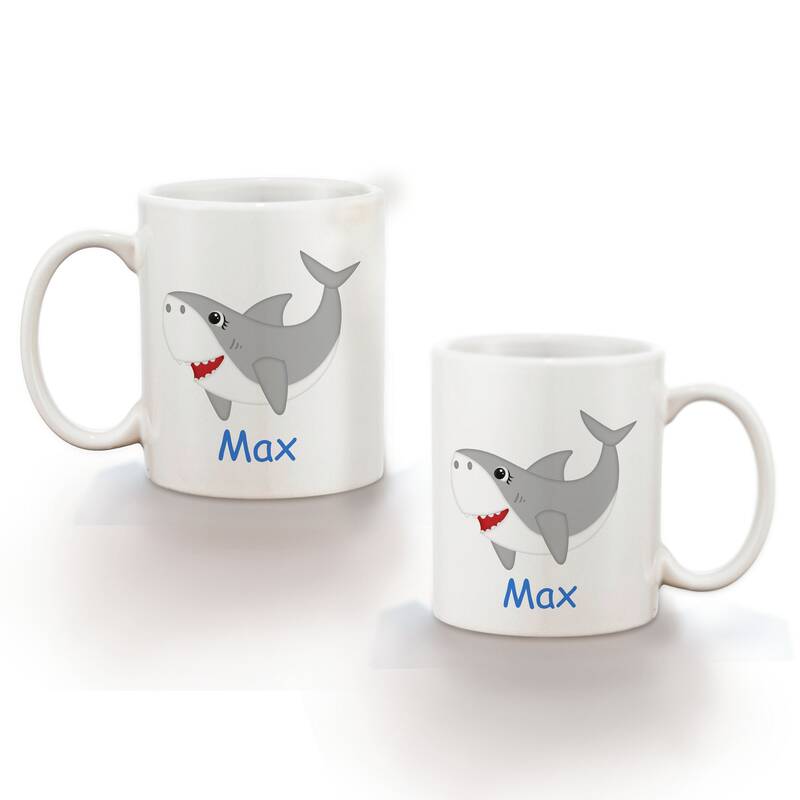 These Personalized Mugs are a great way to make meal time fun. 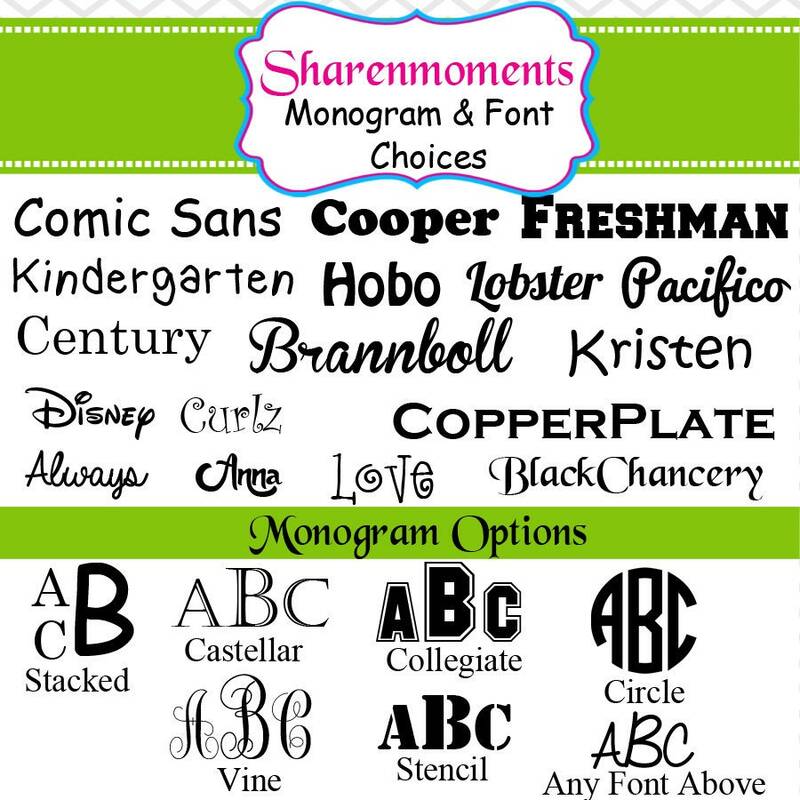 Kids love to see there name on their very own mug. These mugs make the perfect gift for any child. 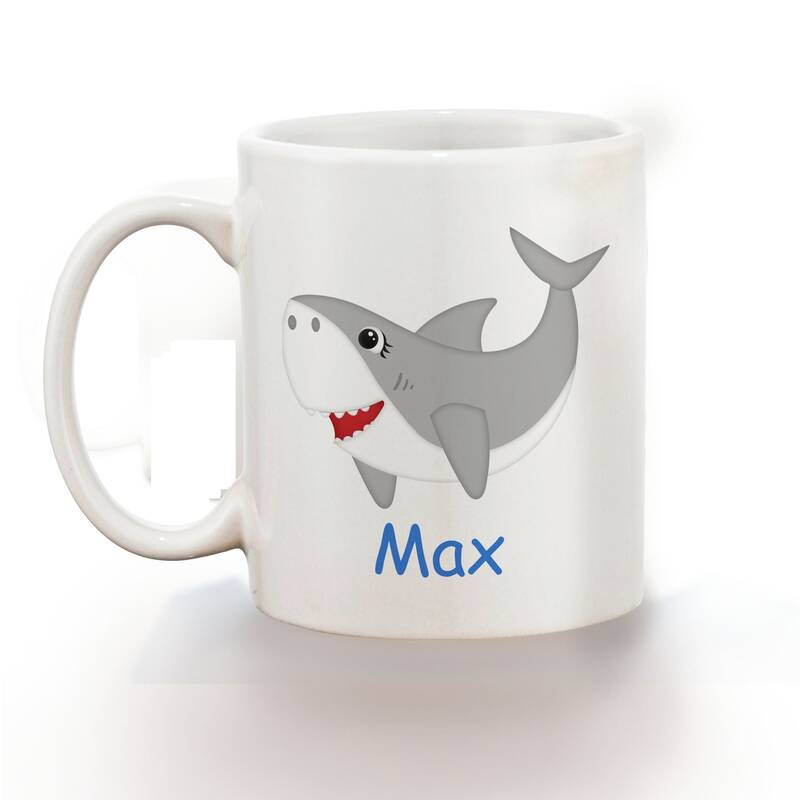 The Design is printed on both sides of the mug, so your child can see how cute it is no matter which hand is holding it!